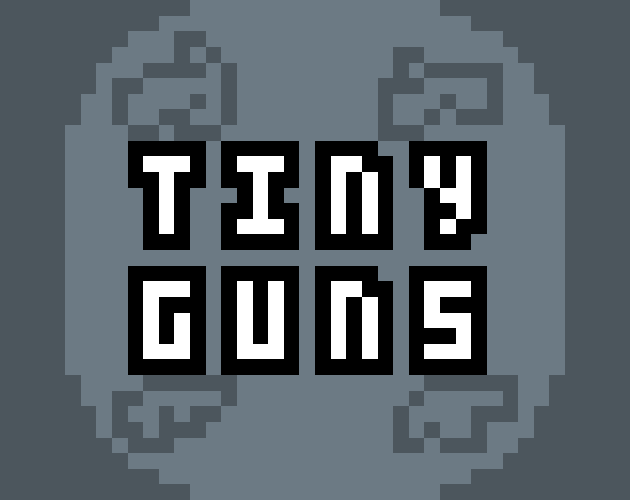 Tiny guns adds some miniscule, puny, terrible guns to Nuclear Throne Together. They're actually so bad. Why would you use these. Now also featuring Huge Guns! They're not quite so bad, but you can't hold a second gun with one of these, and their ammo costs leave something to be desired. With great firepower comes great usability issues. 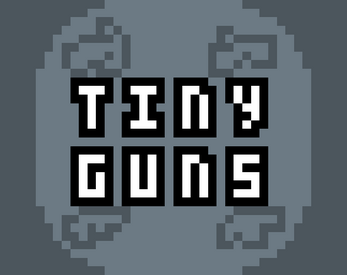 Place the TinyGuns.zip file in your /steamapps/common/Nuclear Throne/mods/ folder. Unzip the file. From in game, type /load tiny guns to load the mod.